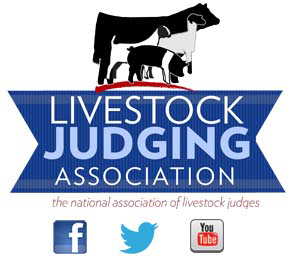 Livestockjudges.org · How do you become a judge? According to Hawkins, most judges have worked for years within the industry to establish their reputations as reputable livestock men and women, educators, managers, and marketers. Young people may develop their livestock evaluation skills through 4-H, FFA, and collegiate livestock judging programs. Word of mouth referrals are also a big factor in securing show judging jobs, says Ward. As a beginning judge, one must be willing to travel and realize that even the best and most well-known judges must start somewhere.